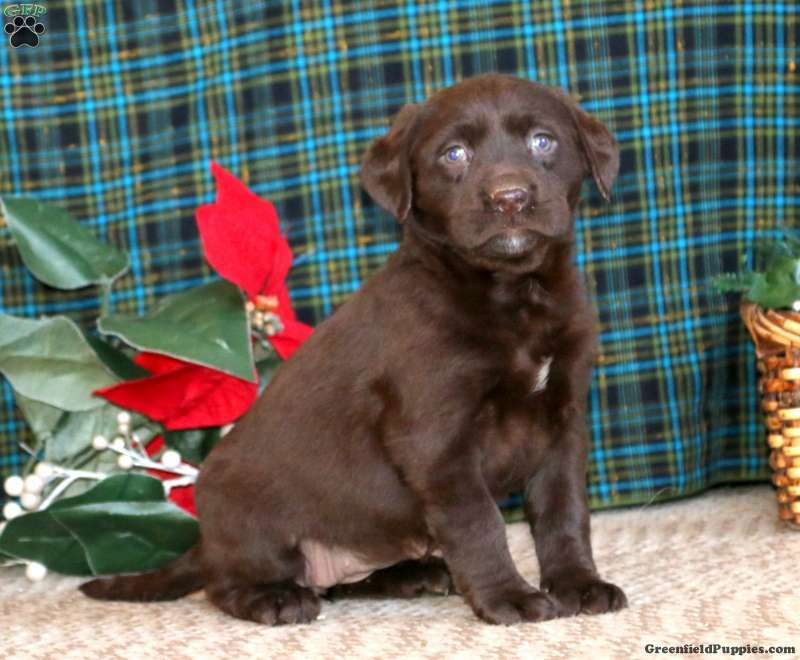 Kathy is a Chocolate Labrador Retriever puppy who will venture her way right into your heart. 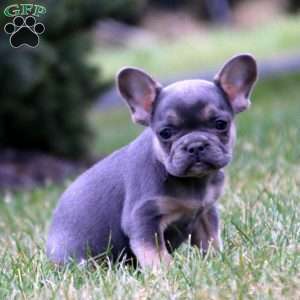 This beautiful gal comes with an extended health guarantee that is provided by the breeder. She is vet checked as well as up to date on vaccinations and dewormer. Her mother is the beloved family pet. To welcome her into your loving heart and home, please contact David today. 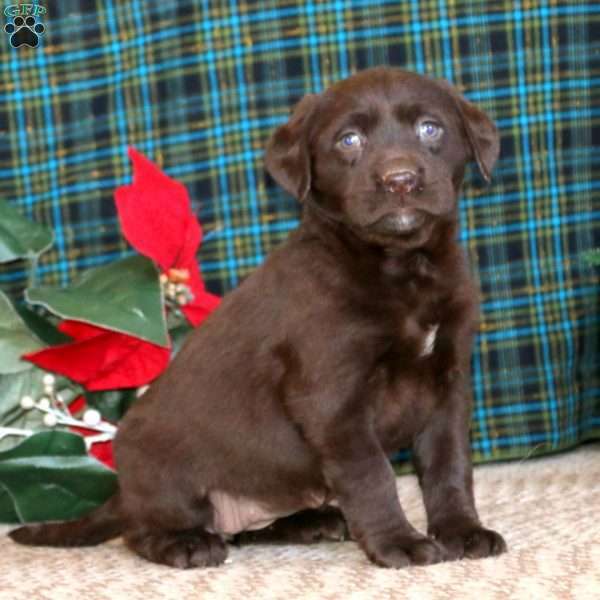 David Smucker is a breeder located in Narvon, PA who currently has a litter of Chocolate Labrador Retriever puppies for sale. 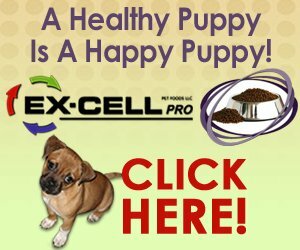 They come with an extended health guarantee and are vet checked. For more information, please contact David today.